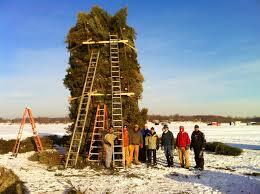 Christmas trees are generally purchased a few weeks before the holiday and remain inside until after the New Year. 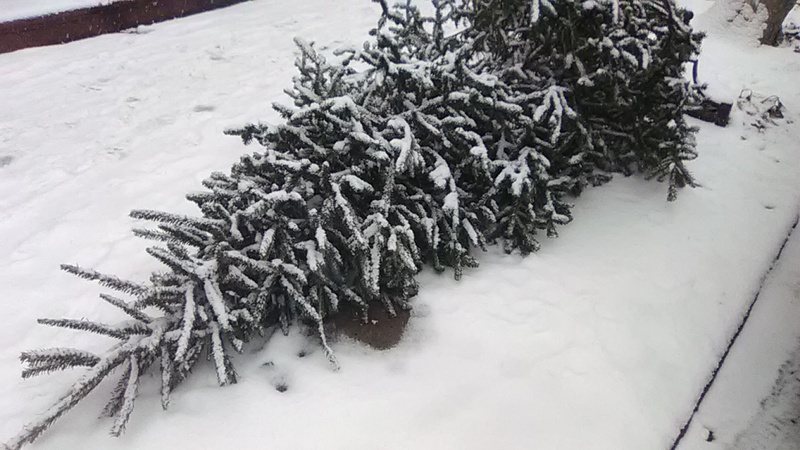 Soon thereafter Christmas trees are discarded before houses stripped of their ornaments. They have served their purpose and their worth is nothing, although I love the scent of pine needles on the streets of New York. Most will be transported to landfills or mulched by the city, however up north people dispose of the trees the old fashioned way. Some towns stacked them into towers. 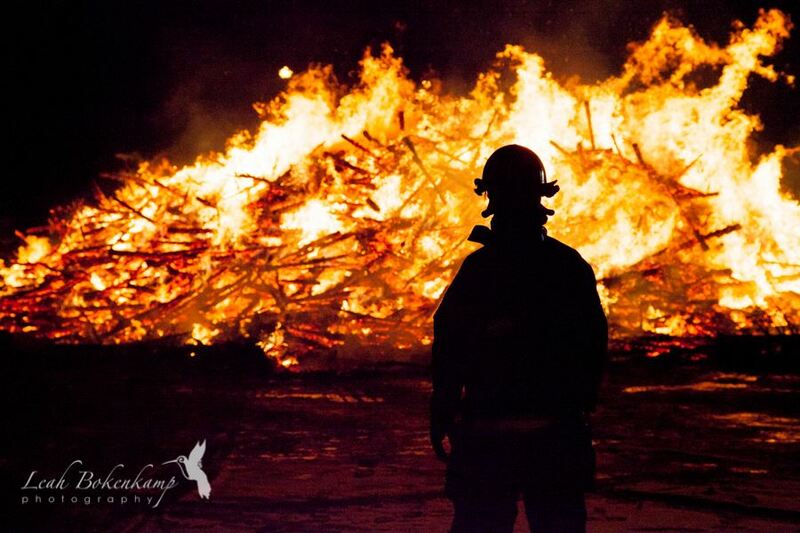 A special night is chosen for the bonfire event. Best is when the needles are yellow. 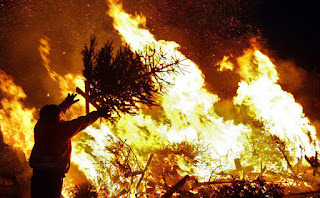 A match is tossed on the pile and the trees go up in flames with a whoosh. No one should stand close. The heat will melt any parka. A fire department truck is another good thing to have on hand, if the fire gets out of control. But it’s burn Christmas tree burn. Like a giant candle in the wind. This entry was written by Peter, posted on January 22, 2017 at 1:15 pm, filed under holiday and tagged christmas tree bonfires. Bookmark the permalink. Follow any comments here with the RSS feed for this post. Post a comment or leave a trackback: Trackback URL.